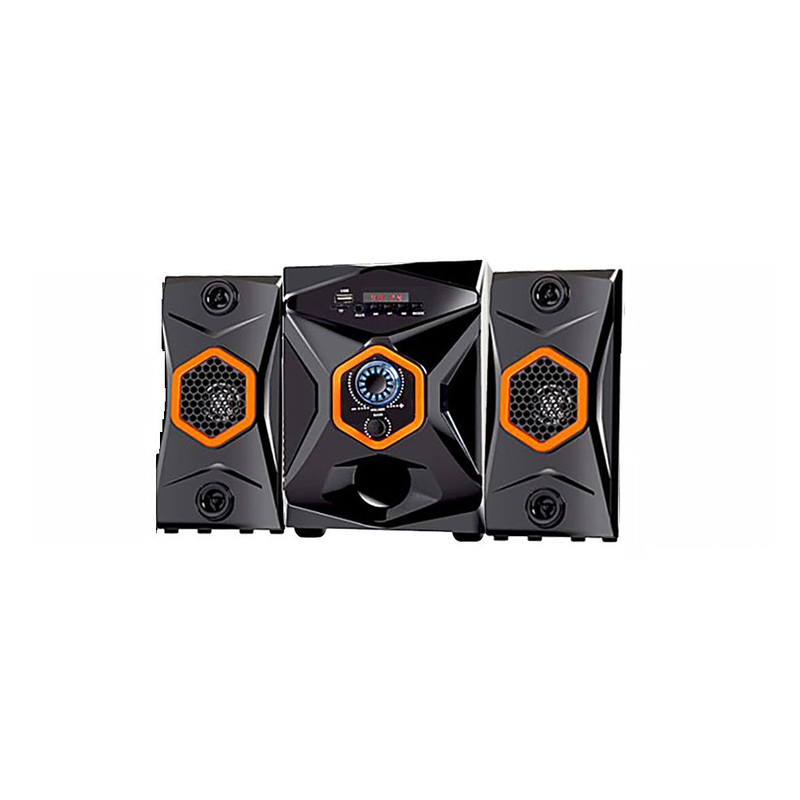 If you have the demand for the efficient Digital Subwoofer Speaker, you can avail it from us. 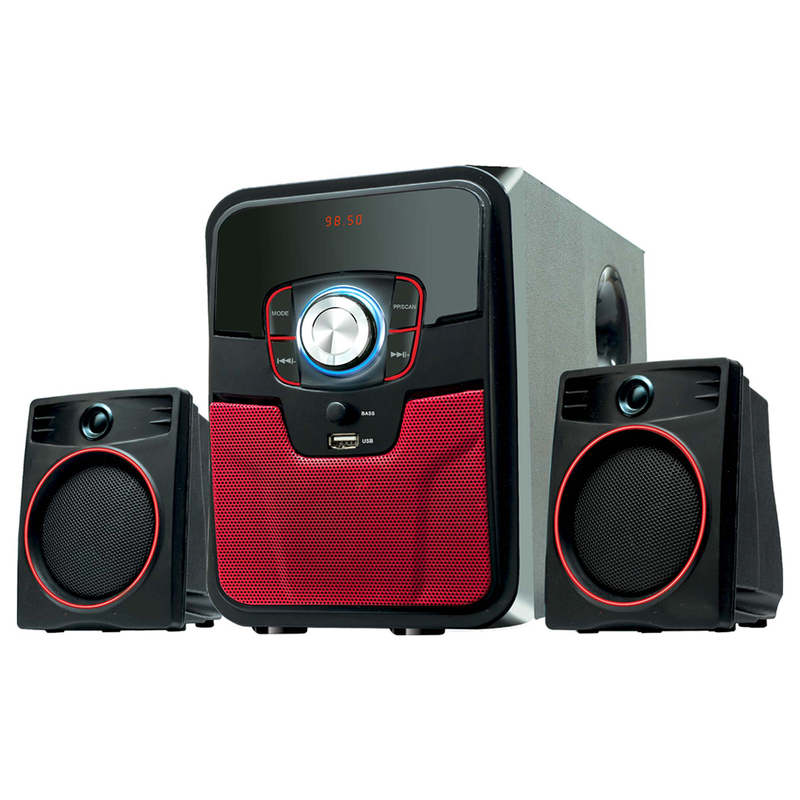 For making these types of subwoofer speaker systems, our qualified professionals apply the high level of raw materials. 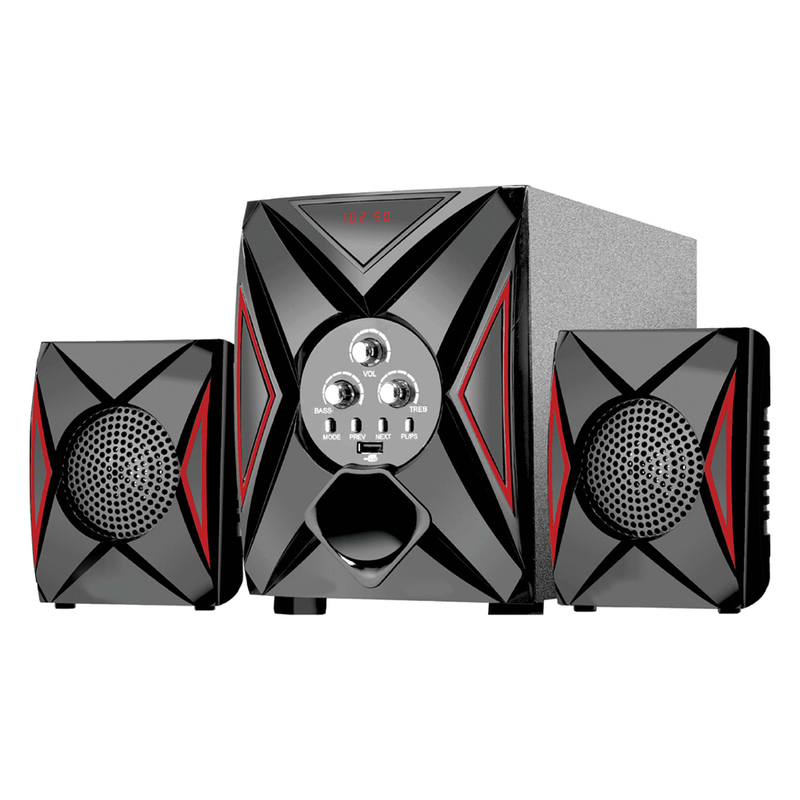 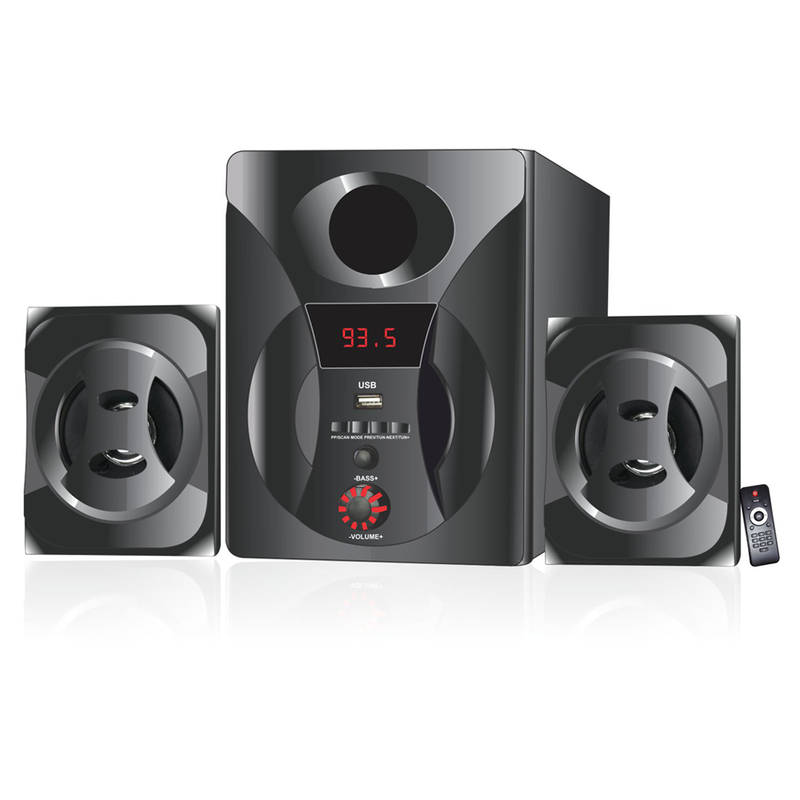 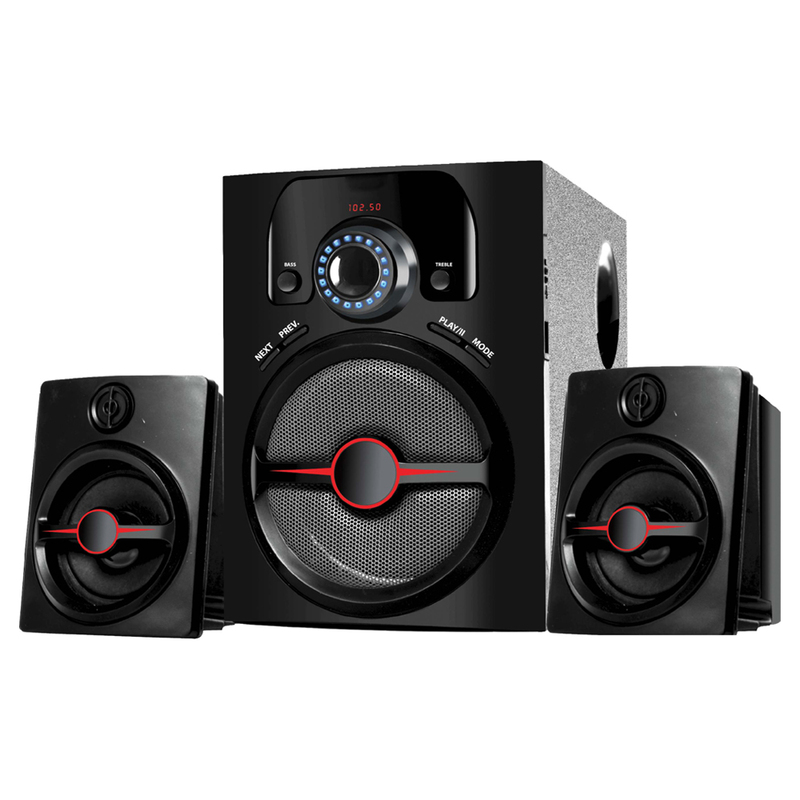 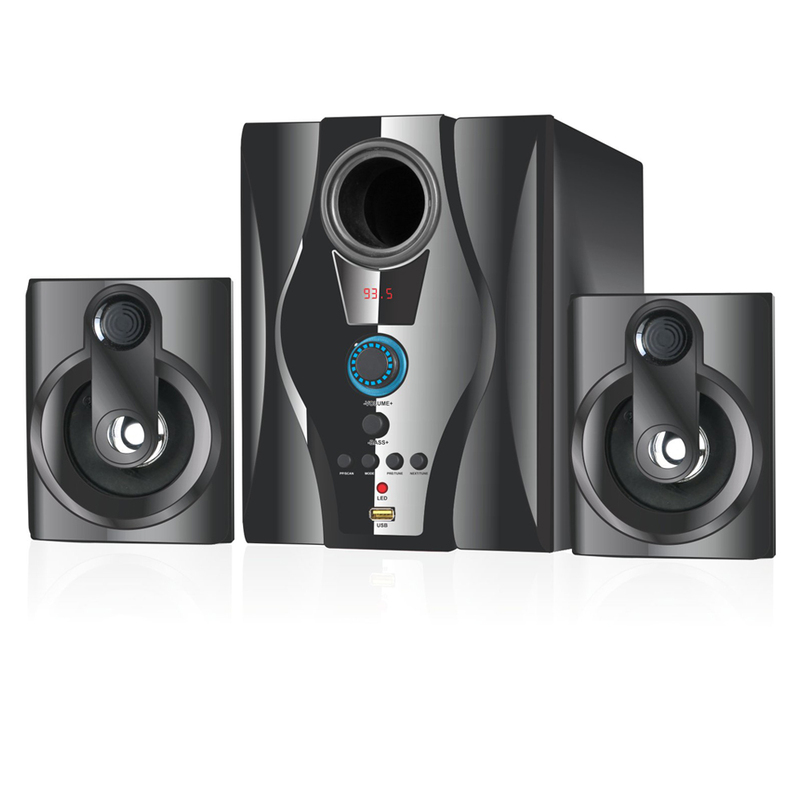 The Digital Subwoofer Speaker is the home theater system, which can be used on various auspicious occasions. 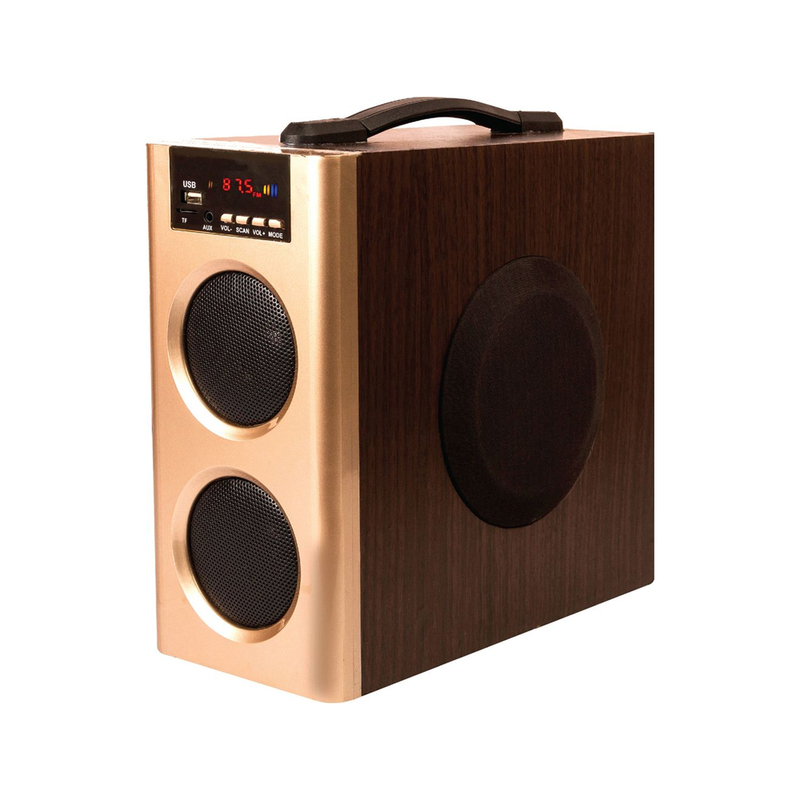 The main thing about this item is that it includes no manuals or speakers. 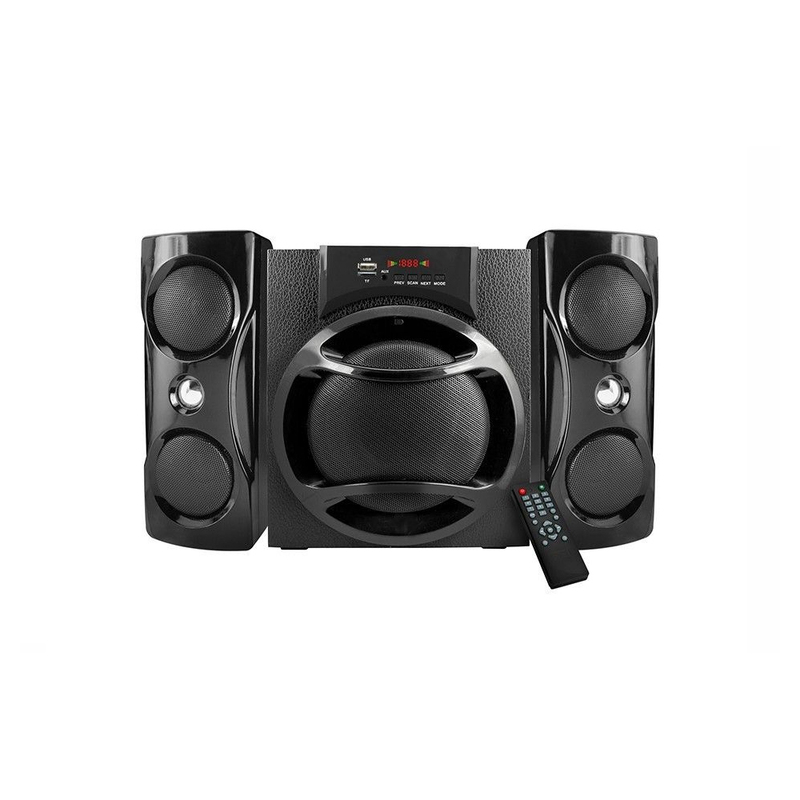 This type of speaker system has the features of a coaxial digital connection for use with any digital audio device.